The german company Audi presented in september 2002 its new model Audi Q7 at the Frankfurt Motor Show. It is a striking mid-size crossover SUV with a special and elegant exterior design which makes it a car you can use in every situation. Internally it has a lot of space so it can be useful for families and groups(there are seats for seven people). Thanks to the 3.0 TDI engine the SUV accelerates at an impressive 6.3 seconds from 0 to 100 km/h. 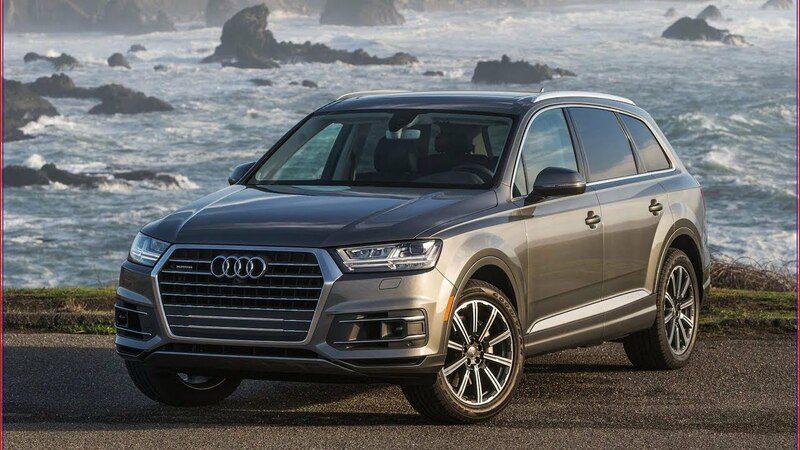 Furthermore, It is a comfortable and agile SUV thanks to its Audi Drive Select which allows to change the ride and it has also an adaptive air suspension and all-wheel steering. But what about technlogy on board? 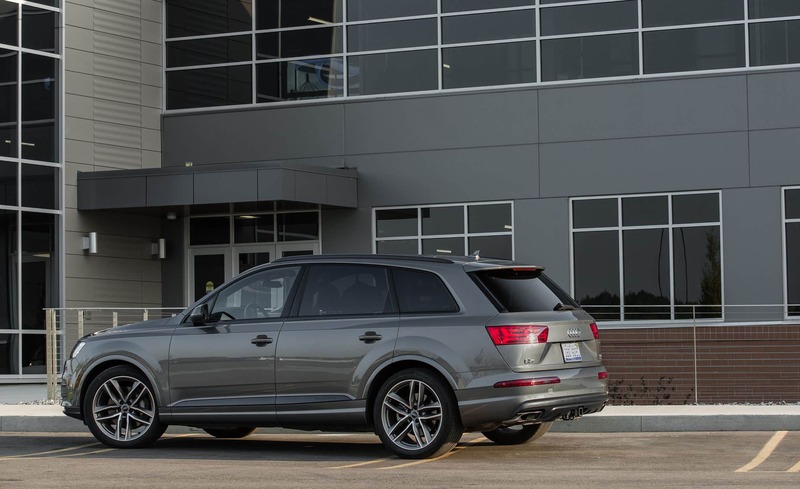 “Intelligent technology is everywhere in the Audi Q7. At a glance, the 8.3” retractable MMI screen displays all you need to know, while the extra-large MMI touchpad makes it easier to ‘write’ your commands. For extra reassurance, hill-descent control predefines your speed during any descent, and Audi Pre-sense City can automatically apply braking if a collision looks imminent. 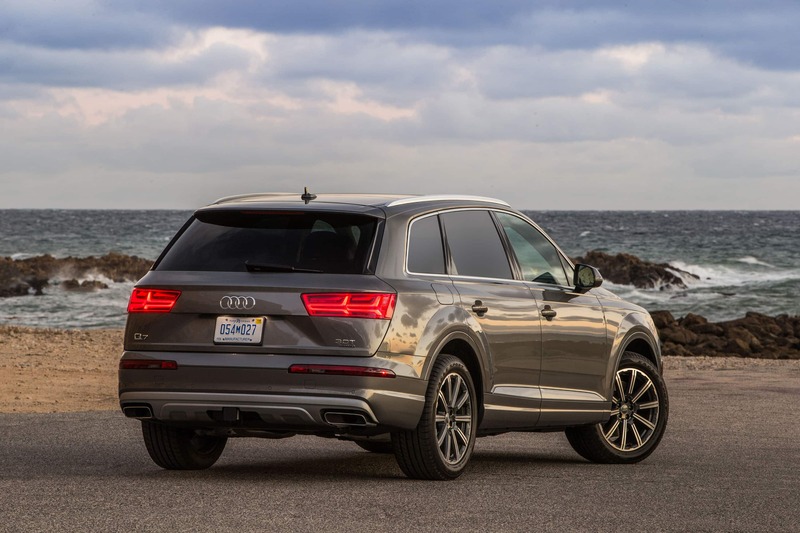 So any journey you make in the Audi Q7 will be a comfortable and confident one.” said the Audi’s company. There are various optional technologies on board, such as: exit warning assist, adaptive cruise control with stop&go and traffic-jam assist, predictive efficiency assist, all-wheel steering and trailer assist. We suggest you to try this fantastic SUV which is perfect for any adventure .